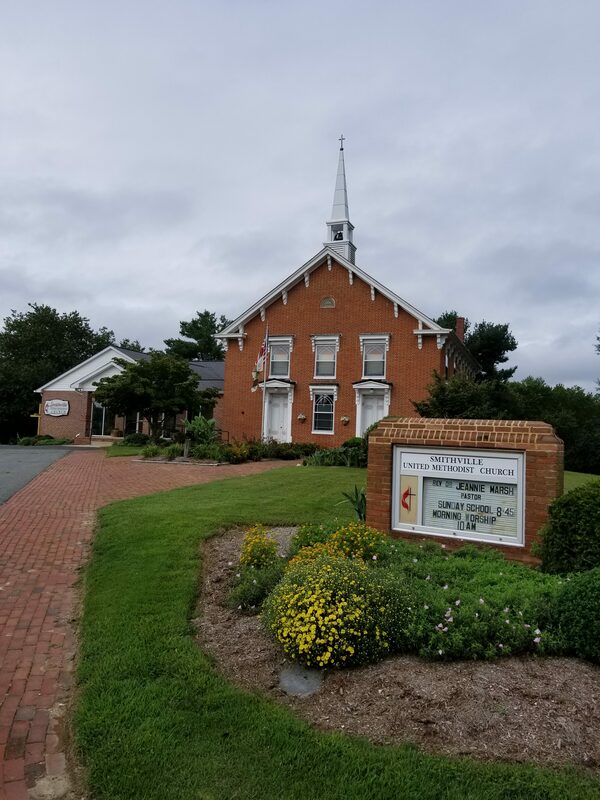 Smithville United Methodist Church – Loving.Praying.Serving. Join us for worship at 10am each Sunday. Sunday School for children will begin at 10am on the 2nd – the 5th Sundays of the month. Children remain in worship on the 1st Sunday of each month.